Litchi fruit is rich in nutrition and contains good amounts of dietary fiber and antioxidants. Litchi is an excellent source of vitamin C, B-complex and minerals like potassium and copper. We offer Litchi Mania Juice enriched with the goodness of this magical fruit. 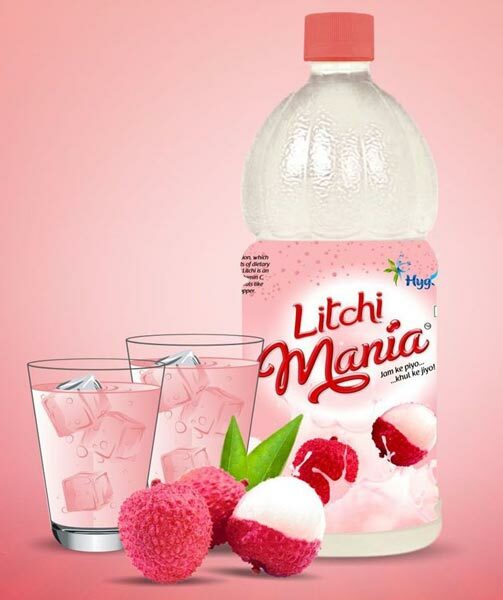 The Litchi Mania Juice is processed in the most hygienic conditions using premium quality ingredients. Our offered Litchi Mania Juice is widely demanded because of its sweet flavor, perfect consistency delicious taste.